My phone rang. It was Marrakesh Fed Ex saying I had a package. Thank you, I said and I hung up. I could hear a bird singing persistantly outside my window. Later, my son called me from Fed Ex. Mom, can we open it up? he asked. No, I replied. Please don't. I want to open it myself, I said. In its sturdy cardboard box, the package feels heavy in my hand. 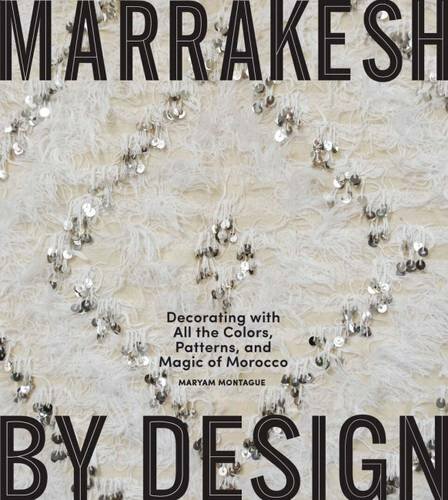 Inside is the first copy of my book, Marrakesh by Design. as quickly as they could. I feel a strange sort of trepidation about opening it. You see, I'm so hoping for 100 points of light. Please, oh please...let it be so. 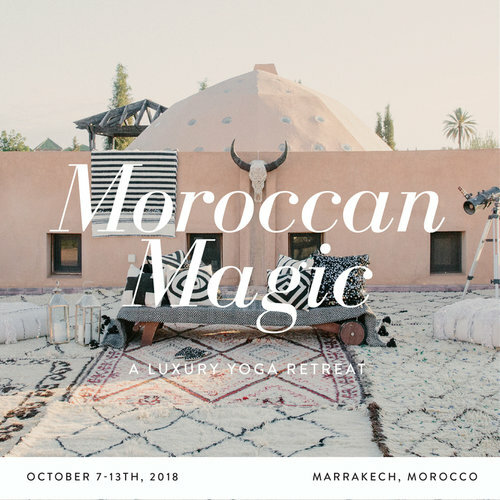 Note: Want to receive My Marrakesh in your inbox? Subscribe here.